Ayse Bayramoglu has a Master’s Degree in Dramatic Writing. She works as a writer for TV and the movie industry as well as theatres. She is the author of several plays, such as Hakiki Gala (2009), Beraber ve Solo Sarkilar (2010), Dugun (2010), Pencere (2012), Tik…Tikidi…Tikilap… (2013), Transit Passing (2015) and Windows (La Mama Theatre, 2017-2018). She was the winner of the Theatre Magazine Award for The Play of The Year 2010 with her first play, Hakiki Gala. 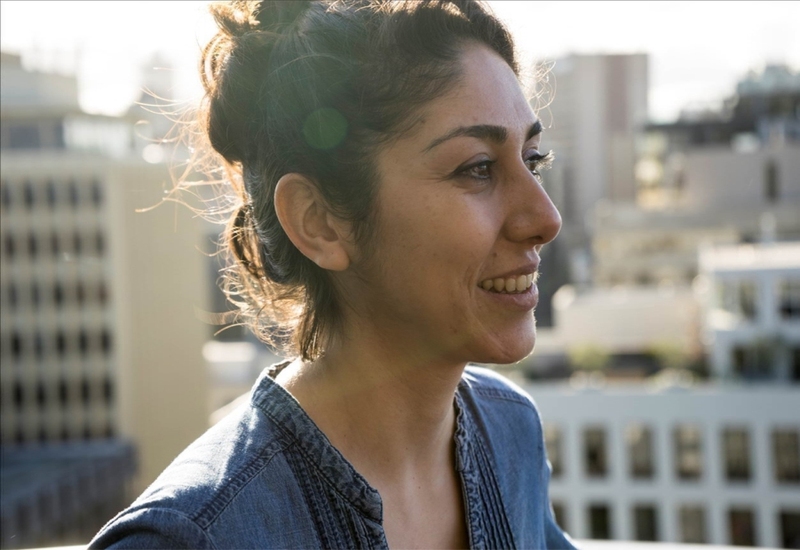 In 2014 she moved to Melbourne and has been working with La Mama Theatre as a director’s assistant, performer and playwright since then. Windows is a dark story about the denied and betrayed innocence of two teenagers, Esme and Huso, who live in a very small village where everyone knows each other. They take shelter in each other and begin telling fairy tales with the inspiration of their own lives.